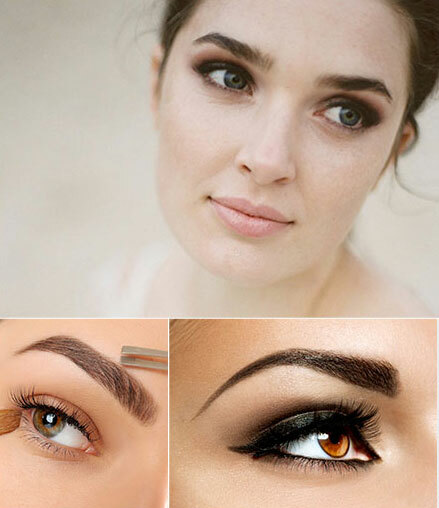 You’re already closer to your dream brow. I am so happy you landed on my page! Thank you for considering me for your microblading and semi-permeant cosmetic needs. I’m Amanda and my passion is making people feel their most beautiful. If you have any questions about what microblading is, you can visit my FAQ page. If you want to see my work, you can check out my gallery or my Instagram. If you are ready to move into a world of beautiful eyebrows, click the button to schedule your appointment below. I do ask for a deposit so I can keep your timeslot. I honestly cannot wait to meet you! Please feel free to get in touch with any questions you may have regarding services, scheduling, or the process of microblading. I will respond as quickly as possible to every message received.